Operate your turbines more safely and at maximum potential with Thermaxx removable turbine insulation jackets. 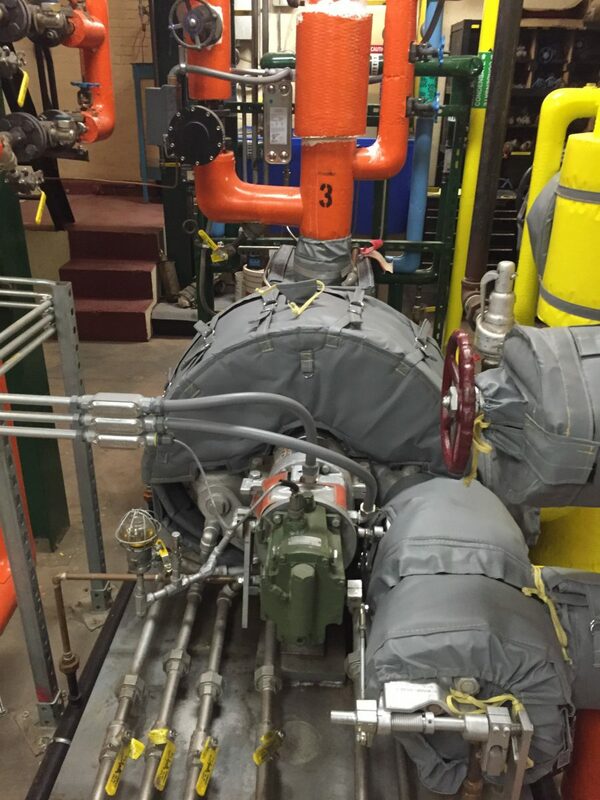 Steam turbines are used to take thermal energy from pressurized steam. The thermal energy obtained is then used to do mechanical tasks on a rotating shaft. Turbines are essentially a type of heat engine, and can be used for anything from heating to mechanical work in pumps and compressors to producing electricity. Back-pressure turbines, for instance, are used commonly for process steam tasks, or jobs that require steam for heat and moisture rather than for power. Refineries and industrial plants get the best use out of back-pressure turbines. 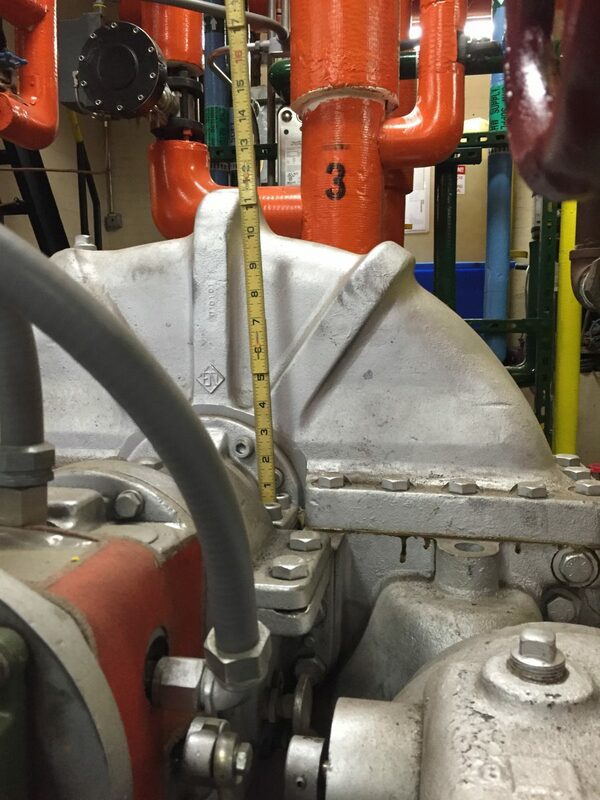 Safety is a big reason for seeking turbine insulation , as turbines commonly use “superheated steam” (steam that’s hotter than its vaporization or boiling point at the absolute pressure where temperature is measured) which may cause serious burns if workers were to touch an uncovered turbine. Often, turbines with a steam pressure of 600psig hover at temperatures around 750°F. This is unsafe, as usually 600psig steam should sit at 488°F. Cost and energy are also factors. Regardless of the size of an individual turbine, leaving it uncovered could result in substantial heat loss and high costs. Small turbines may very well cover 50 square feet of heated surface, which at the ill-advised temperature point of 750°F wastes over 180,000 BTUs each hour and 1,500+ MMBTUs per year. Roughly speaking, one single turbine will cost a plant upwards of $9,500 each year in wasted energy. Naturally, hard insulation is impractical for turbines, since these essential devices are irregularly shaped and require access for maintenance. Thus, blanket insulation is the method of choice for insulating turbines. The right fit: We produce insulation blankets for exact fit for many specific turbines. 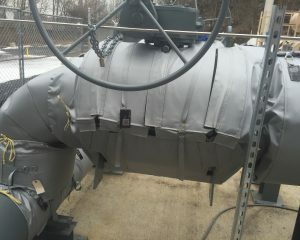 Our standard turbine jackets are usually 2″ thick and are composed of type E needled fiberglass. 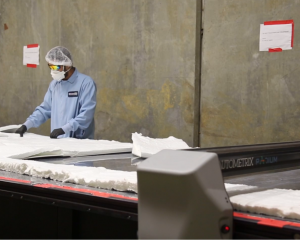 In addition, our expert technicians and engineers also design insulation jackets to exact specifications for custom jobs. Size, shape, material selection, and thickness are tailored to your needs. Convenient: Our insulation jackets are designed to be able to be removed and replaced easily and quickly by any personnel. 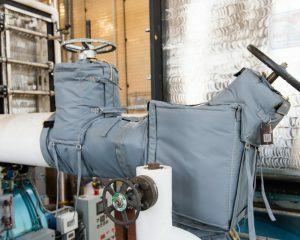 They use a simple closure system of velcro and D-rings, with seal flaps used to connect the removable jacket to the adjacent insulation. 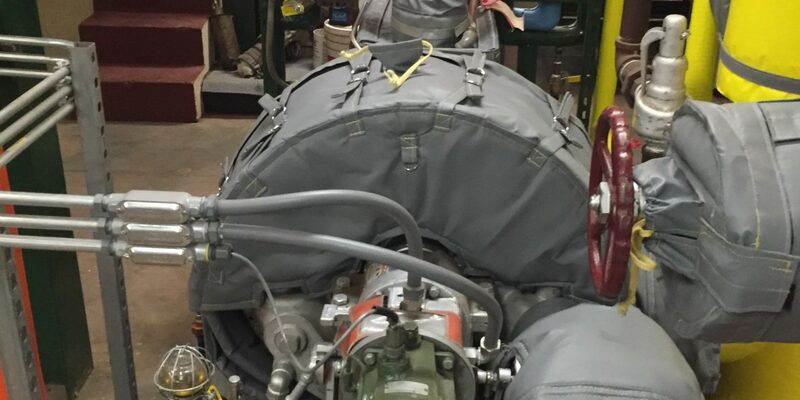 Cost effective: Turbine jackets have the benefits of reducing heat loss to 135 BTUs per square foot each hour and reducing the component’s touch temperature from a scorching 750°F down to 145°F. Think of how much money this saves, all while reducing worker safety hazards. Thermaxx will provide you with turbine jackets that work best for your needs and device. High quality: Our turbine jackets are painstakingly designed and crafted to remain effective under harsh conditions for extended periods of time. As with all Thermaxx Jackets, we stand behind our turbine insulation with a 5 year guarantee. Got questions? 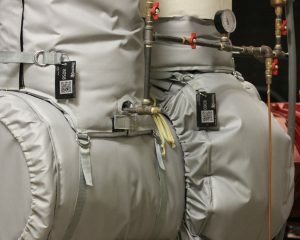 We’re happy to answer any questions you have about our air release valve jackets or any of our other removable insulation solutions for your facility.